Christ is Risen! 2018/2019 Curriculum Coming February 25th! 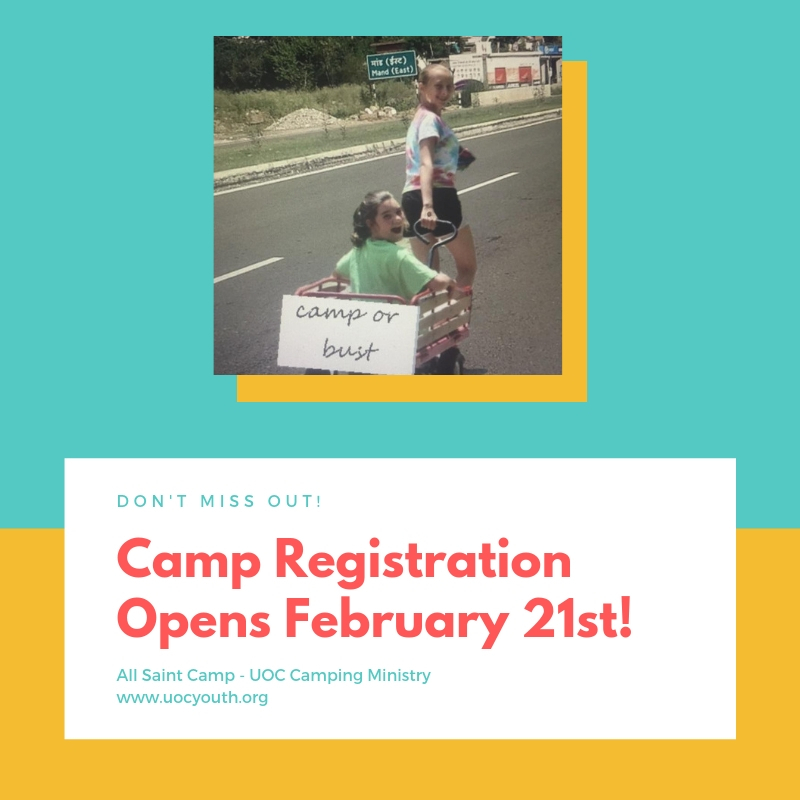 Registration Open for the 2019 Season! Join our youth across the country to live our faith during the Great Fast - deepening our relationship with Christ by helping others! 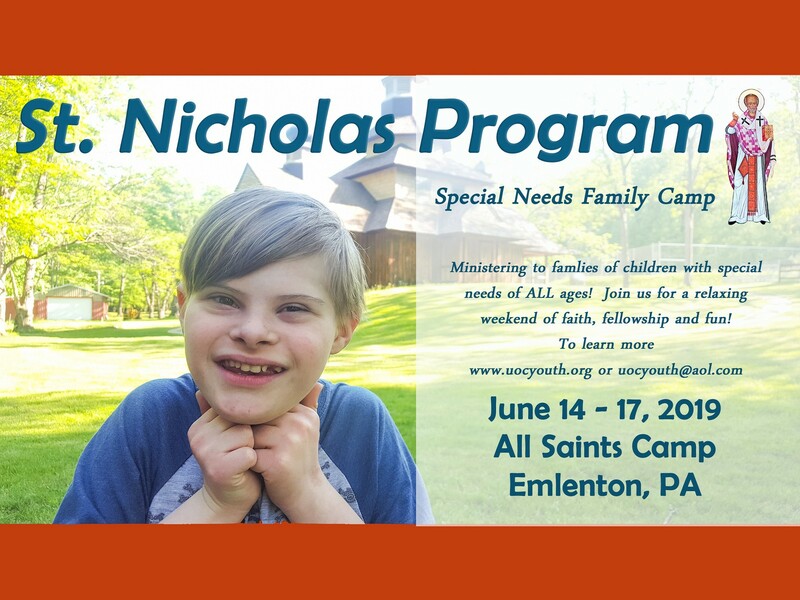 To learn more or download this year's information click here! 2018/2019 Theme - Christ IS Risen! We are very excited to introduce the newest resource from the Office of Youth Ministry - Christ IS Risen! . Through this theme we hope our youth gain a deeper understanding that Christ IS Risen! The accounts of His friends and witnesses prove that He actually rose from the dead. Christ IS Risen- We say IS because the Resurrection continues for eternity. Christ IS Risen- Christ fulfills the Old Testament Prophecy of the coming Messiah. Christ IS Risen! Each and everyday of our lives. Click here to download this new resource! Applications are now being accepted for the 2019 team. Applications accepted on a rolling basis for paid and volunteer internships with the OYM! 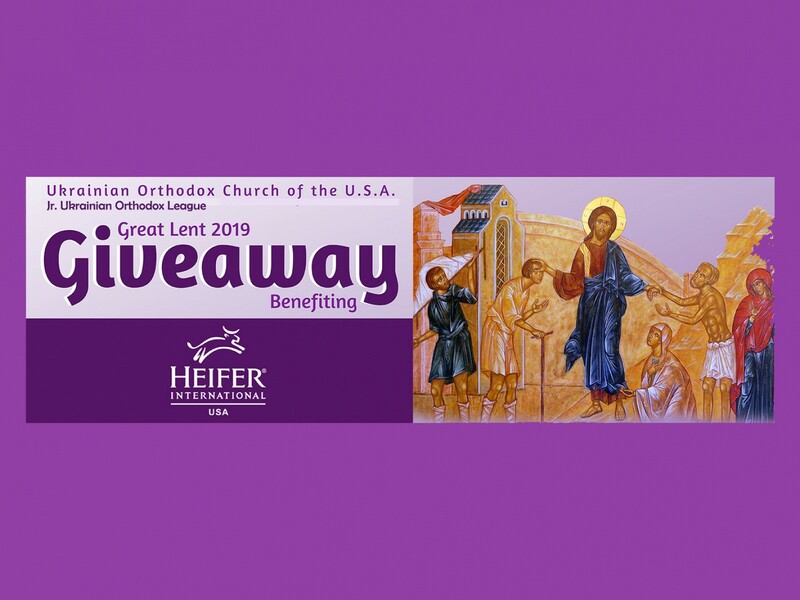 Consider giving back to Christ's church and gaining valuable skills! Check out the winners from the 2018 Faith & Photography Contest! The youth and young adults of the church pay tribute by sharing memories of their beloved Metropolitan, His Beatitude Constantine. 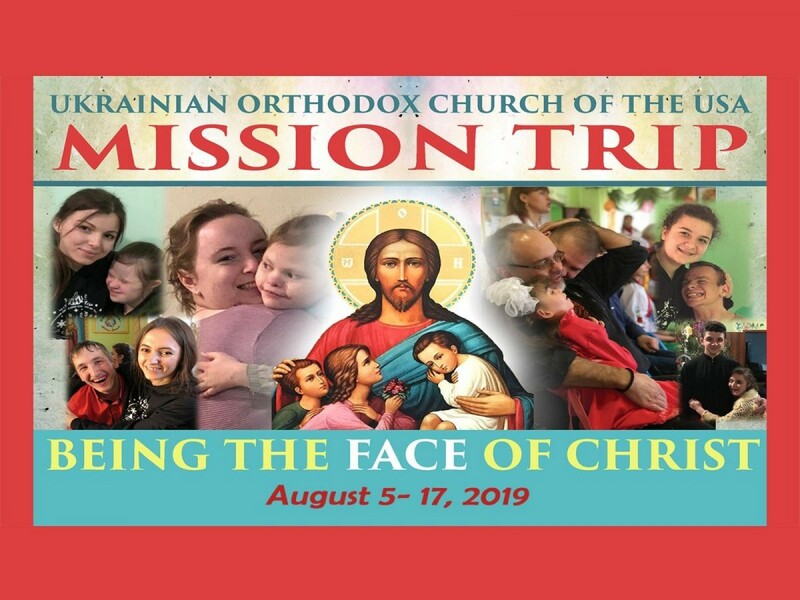 The Office of Youth Ministries is the Department of Youth and Young Adult Ministries and Office of Camping Ministries of the Ukrainian Orthodox Church of the USA. 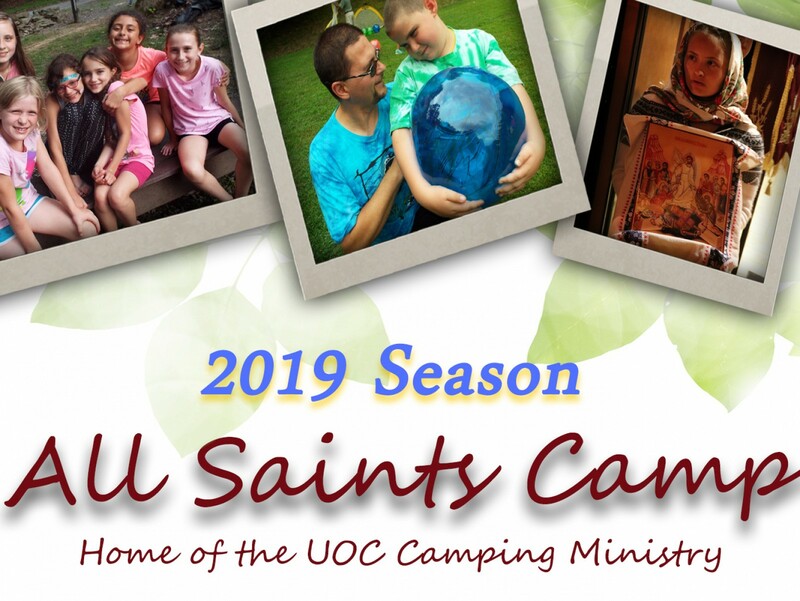 Learn about St. Christina of Tyre and St. Julian of Tarsus who are the Patron Saints for the youth of the UOC of USA. To order Icon prayer cards of the St. Christina and St. Julian Icon for your parish youth contact the Office of Youth Ministry.